Mike Garrison’s passion is creating beautiful and functional landscapes. 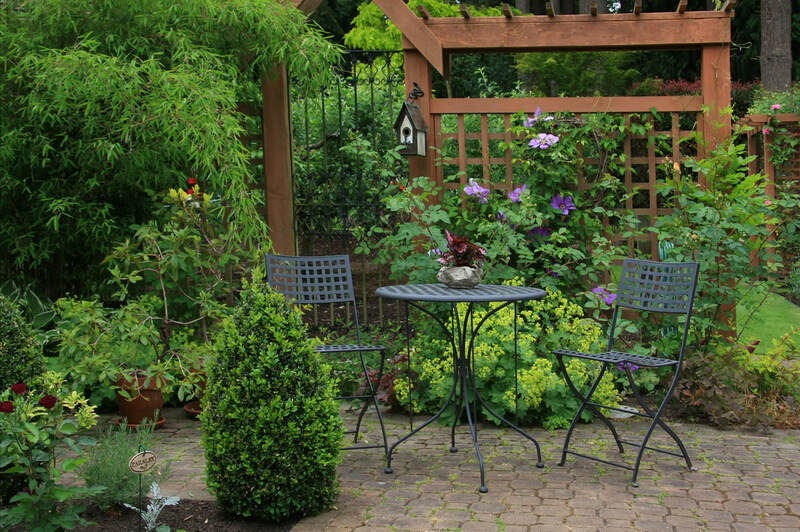 Founded in 1992, Keystone Gardens has become one of the best-known landscape companies in the region. Keystone Gardens has enjoyed a loyal following in the Philadelphia Main Line & Suburbs. It has become so because Mike’s other passion is running a great business. What that means to his customers is Sensational Customer Service. What it means to his employees is a commitment to career opportunity and continuous professional development. Mike is someone you can count on, someone who does what he says he will do, and someone who listens. It’s a great combination and he has a large and loyal following. Mike expects the best from his employees, he treats them well and in return has their loyalty and best efforts. He is the only Landscape Contractor on Philadelphia’s Main Line to offer a 100% Satisfaction Guarantee and a Lifetime Plant Guarantee! Nobody else does that! Everything has to be on point for us to be able to deliver on those promises. We are constantly striving for our best work. Keystone Gardens takes a different approach than most landscaping contractors when it comes to customer service. 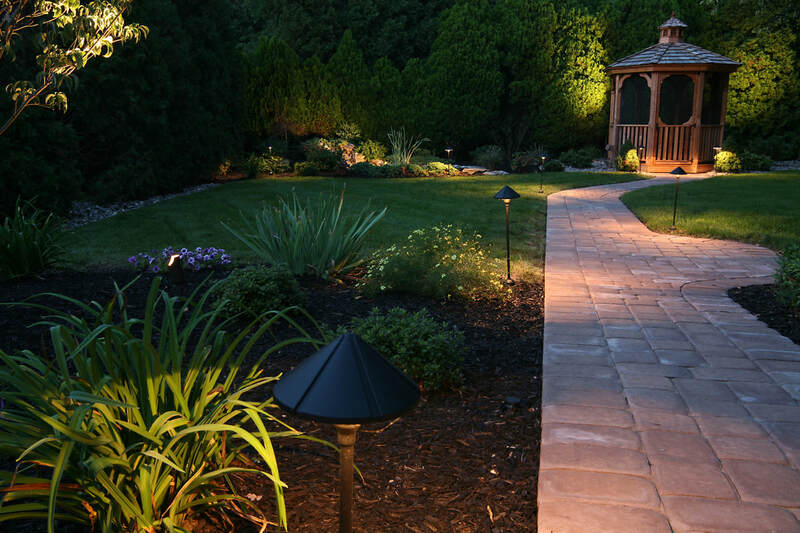 Keystone puts an emphasis on customer service, ensuring our clients know exactly what is happening at each stage of the landscape or garden design process. 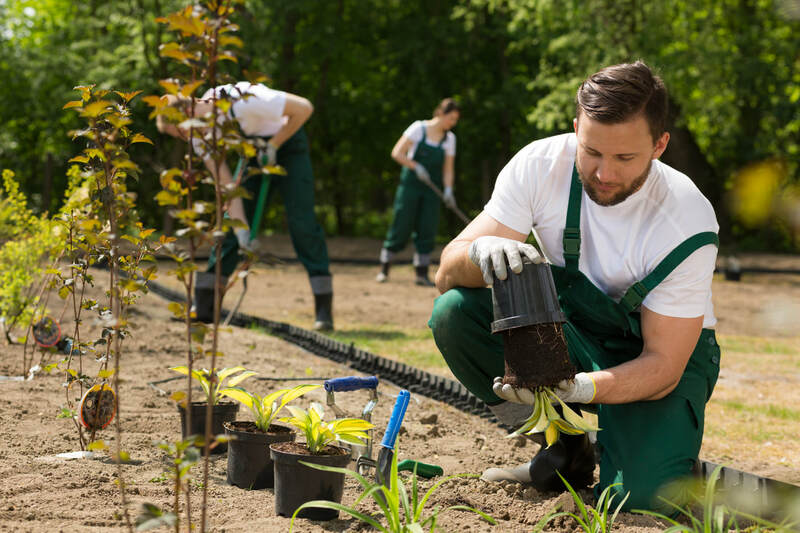 Determining Landscaping & Gardening Needs: The first visit is one of discovery, finding out what your vision is for your landscape, yard or garden. 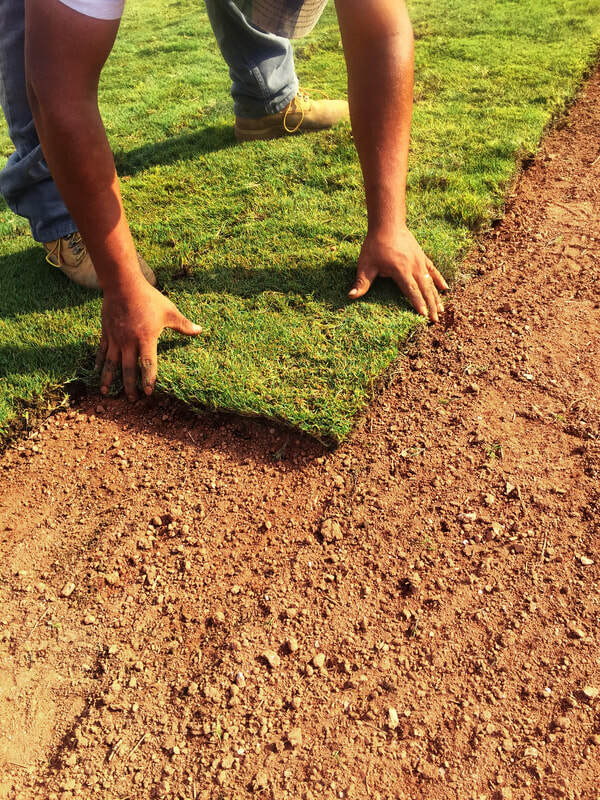 We will determine the scope of the work and whether we are the right company for your landscaping or garden project. Developing a Landscaping or Gardening Proposal: Based on our first visit detailing the landscaping or gardening work to be done, we will develop a formal landscaping proposal for you which details the length of the project as well as the costs. Landscape or Gardening Proposal Meeting: The second visit is to go through your proposal and make any adjustments to the project. We make sure you know what you can expect from the moment we start implementing your landscape design to the end of the project where your landscape, yard or garden is transformed. No surprises! 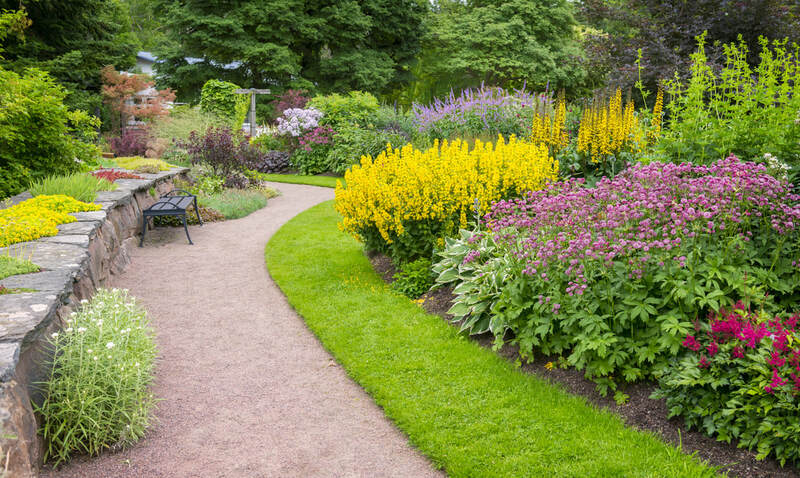 Proposal Accepted: When you sign our landscape or garden work contract we begin scheduling and planning our resources including landscapers and masons as well as ordering stone, soil and plants as outlined by your landscaping or garden proposal. Setting a Start Date: We agree on a start date. One week before we begin, you can expect a call from us letting you know when to expect us and another reminder call the day before. Landscape or Garden Project Updates: During the project, our team will keep you apprised of the progress of the project until completion. 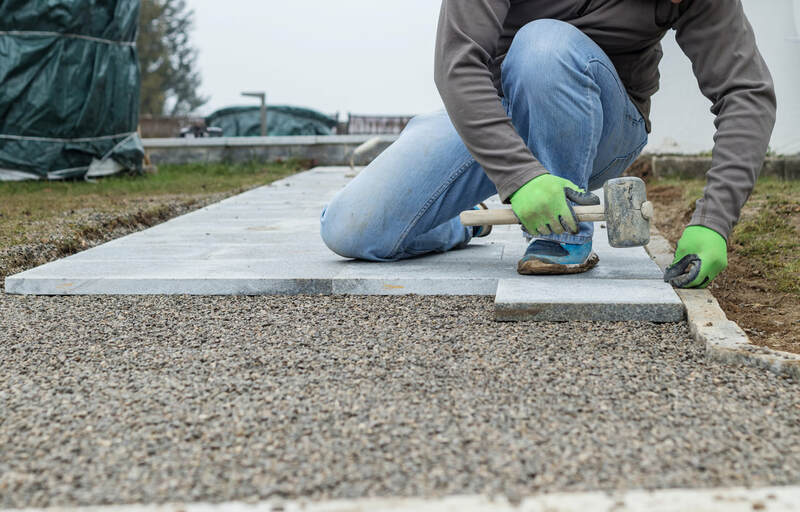 Your Landscape Project is Complete: Upon completion, we will interview you regarding your landscaping or garden project to make sure you are completely satisfied.